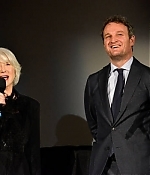 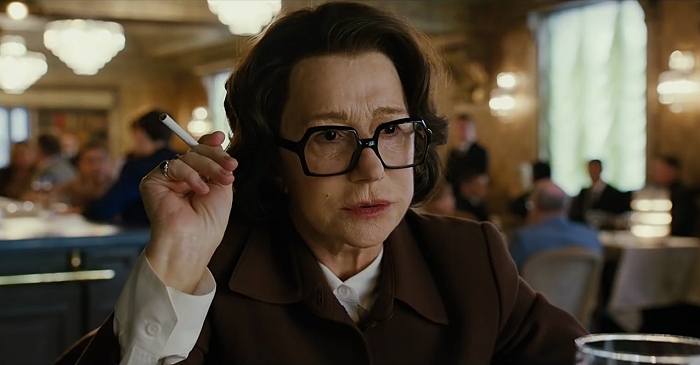 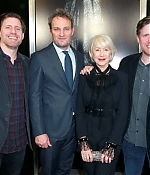 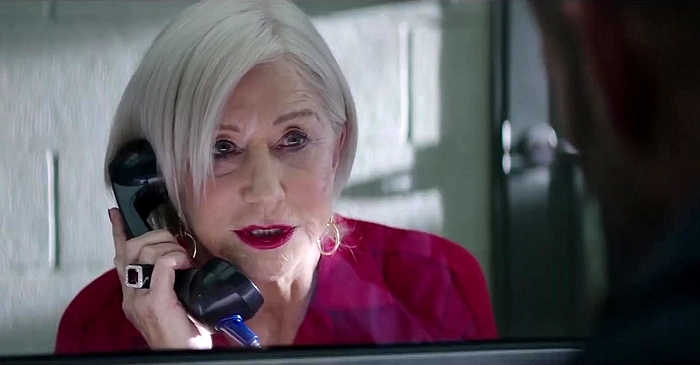 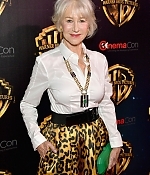 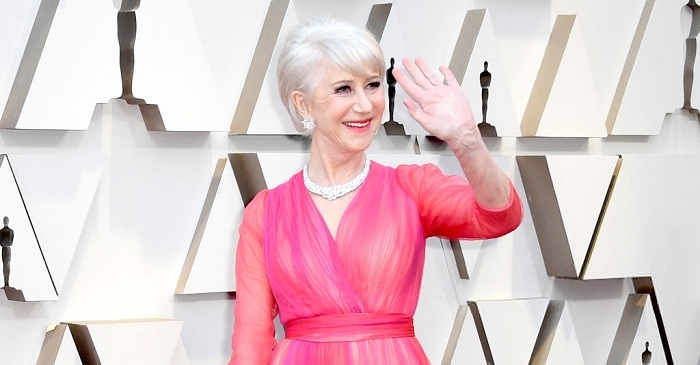 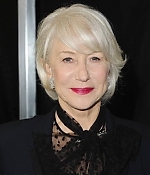 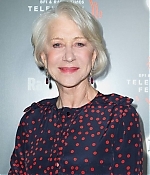 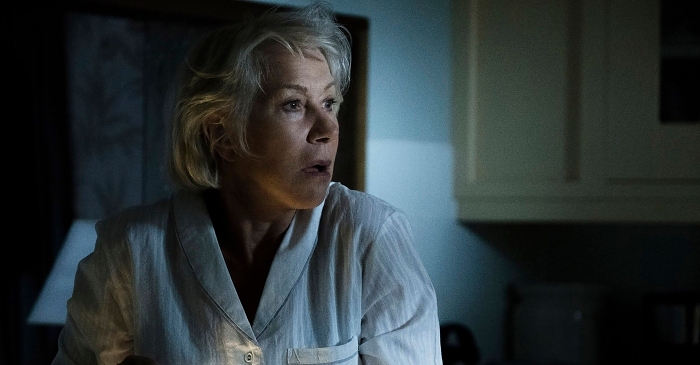 The cast and crew of “Winchester” – Helen Mirren, Jason Clarke and the Spierig Brothers – have attended the film’s premiere in Los Angeles on Thursday. 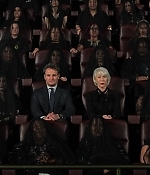 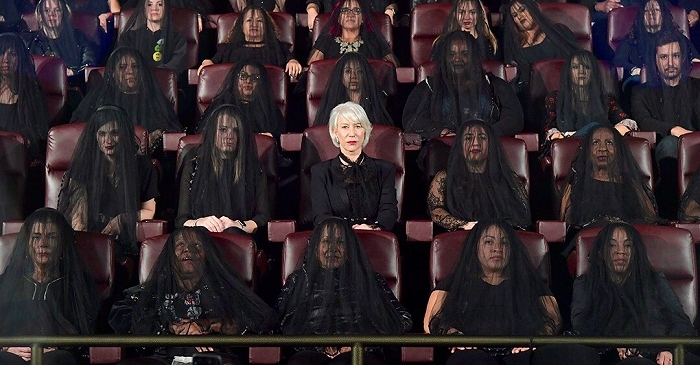 Have a look at the fantastic picture above of Helen in the midst of her black-veiled audience. 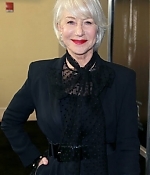 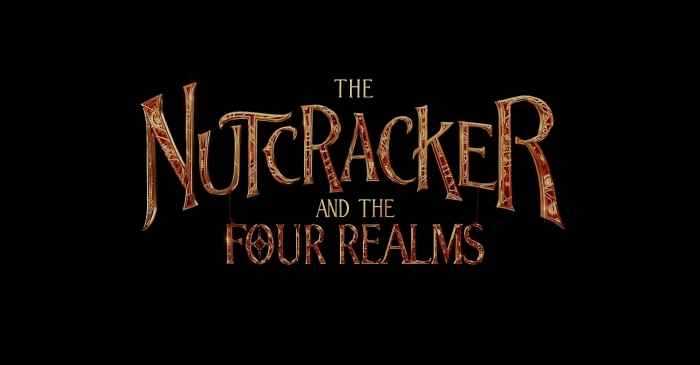 More pictures can be found in the photo gallery.